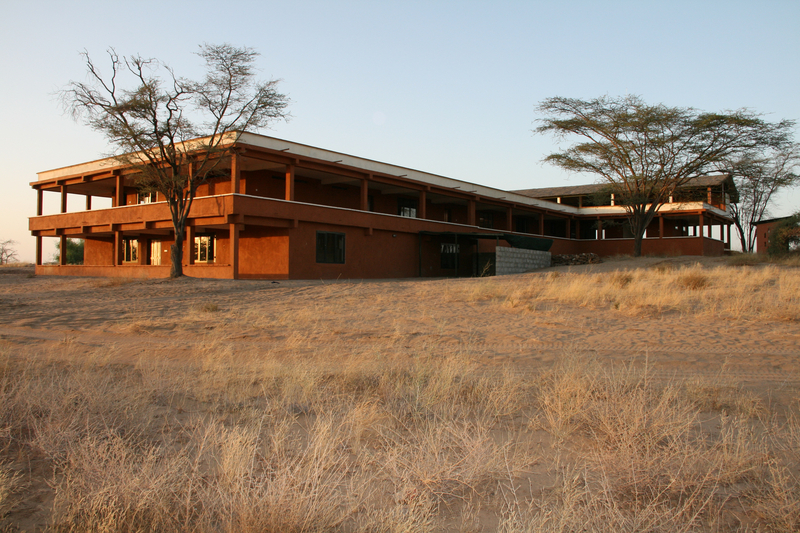 Recently constructed laboratory at TBI's Turkwel research facility. TBI works in affiliation with Stony Brook University and the National Museums of Kenya. Additional scientific institutional partnerships are expected to be developed in the next few years.